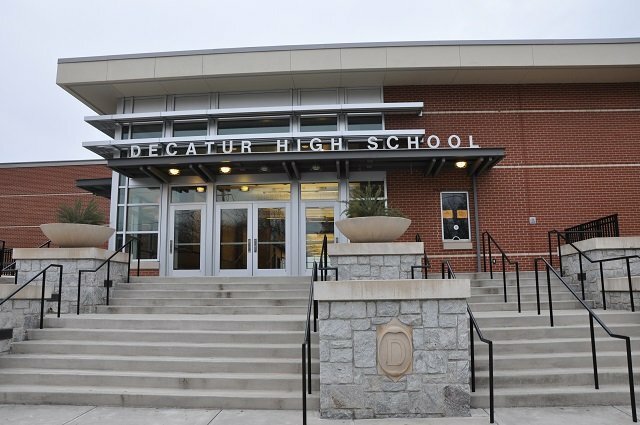 School officials put Decatur High on a brief lock down on Friday, Feb. 8. A school spokesperson said the lock down was quickly lifted. A message sent to parents said police decided to lock down the school due to a fight between two adults that occurred across the street from Decatur High. The lockdown lasted about 5 minutes, the message said. 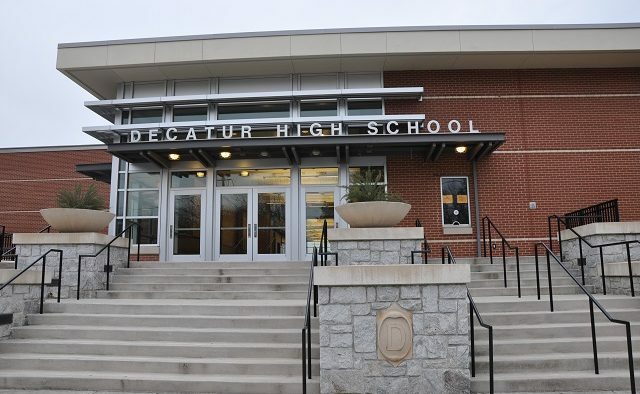 Correction: An earlier version of this story incorrectly stated that Decatur Police made the decision to put Decatur High on lock down. School officials made this decision.